Documentary films about vaping is not a topic covered all that well. Did you even know that vaping related movies or documentaries existed? As vaping is expanding, so is the culture, such as vape tricks and vaping events – which has evolved some people into what you can consider vaping celebs. With not a lot known about the effects of vaping and the industry, many filmmakers have taken to the subject to document, offer facts and shine provide relative information into this “hot topic.” Without further ado, we have compiled 5 of the best documentary films about vaping for you to check out. 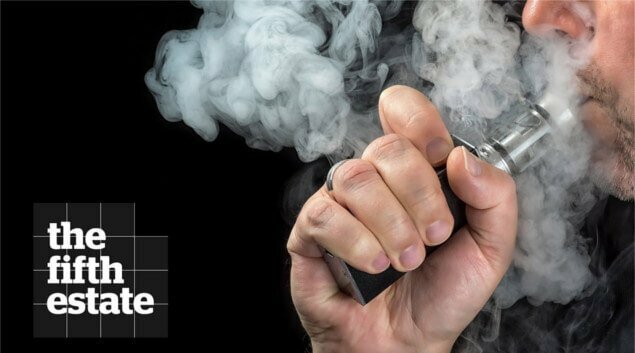 Two French directors Ghyslain Armand and Sébastien DUIJNDAM have taken on the “hot topic” by creating a documentary into the world of vaping. The narrator (Armand) gives us insight into all of it by interviewing tobacco executives, business owners, politicians and health advocates on why public health institutions are opening up to vaping. We thought, the documentary offered a lot of insight into current issues and was overall well made. Beyond the Cloud is a great documentary into the world of vaping, which is in need of more positive publicity. “With more than 6 million deaths per year worldwide, tobacco use is the major cause of premature mortality in the world. WHO estimates that half of current tobacco users die from a disease caused by their addiction. This documentary by Aaron Biebert promotes vaping in a way that may be of interest to smokers. 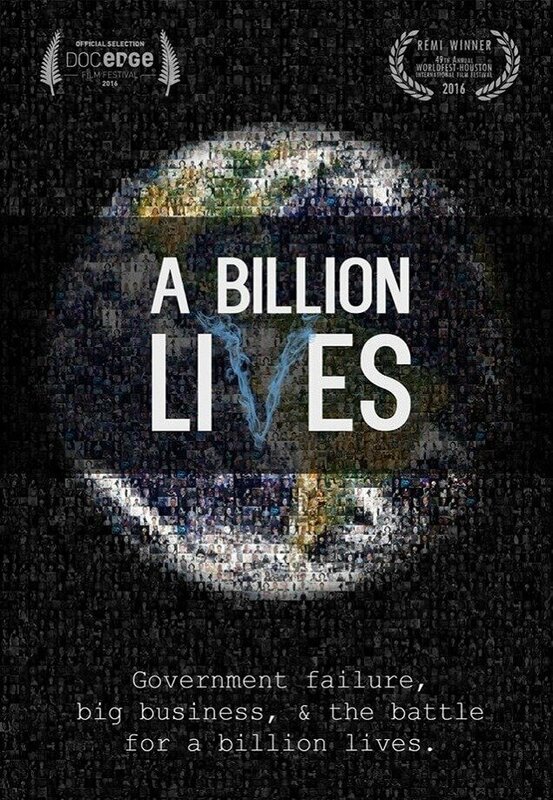 The film confronts the projection that a billion people will die from smoking this century. The first section of the film deals with tobacco corporations their products and their effects. The second part talks about the market shift into e-cigarettes while the last deals with how the tobacco industry is keeping up with the ever-expanding vaping market. Overall, the film is great and has awards and nominations to back that claim. Such as a Silver REMI – WorldFest Houston (2016) and nominee for “Best International Feature” – Finalist, DocEdge film festival (2016). The fifth estate is a Canadian documentary about how England is taking steps on embracing e-cigs over big tobacco companies, and if Canada will follow suit. The documentary goes into the projection for continued smokers and the size of the vaping industry. The interviewer Mark Kelley asks the tough questions to big tobacco on competing with other alternatives. This documentary provides an excellent insight from multiple angles on big tobacco companies plans, vaping as a whole and the potential benefits and risks involved with it all. If you are interested in recent tobacco and vaping information, this documentary would be a great watch. 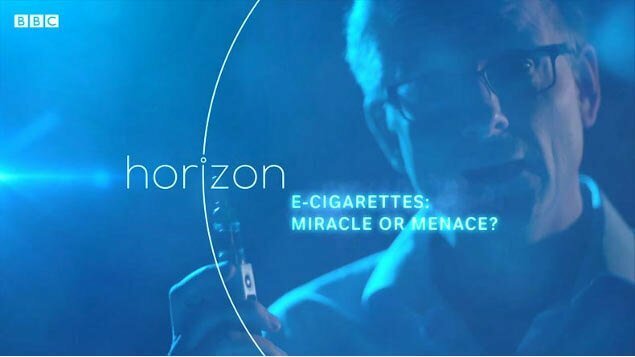 In this BBC documentary, Michael Mosley takes an in-depth look into vaping and its potential. Mr. Mosley as a non-smoker himself tests out a device with nicotine. He attempts for himself and us to discover the effects of vaping. After using the device for some time, he felt the nicotine did not affect his overall performance. This documentary is quite interesting for someone looking for a more personal and direct look into vaping and its effects. 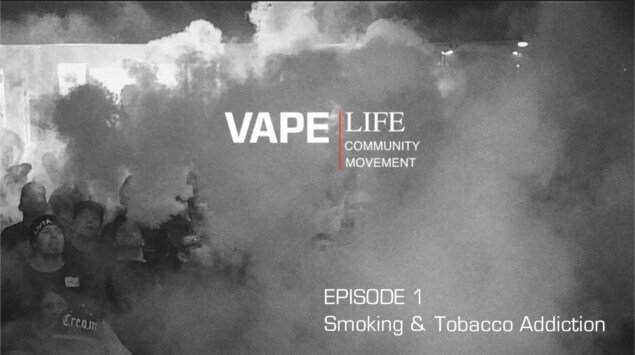 Vape Life is a multiple-episode documentary on everything vaping such as the technology, industry, community, and the culture. The first episode offers an insight into the reasons behind tobacco addiction, and the possible influence nicotine plays. The second episode is a bit shorter and takes a quite thorough look into the invention of e-cigs and how vaporizers work. The documentary is not the longest out of the others mentioned. However, it is short, informational and to the point. This film is recommended for those interested in the subject, but do not have an overabundant amount of free time. Overall, a recommended watch.